Doomsday’s Child is a rip roaring, flesh rending zombie fest - with class. 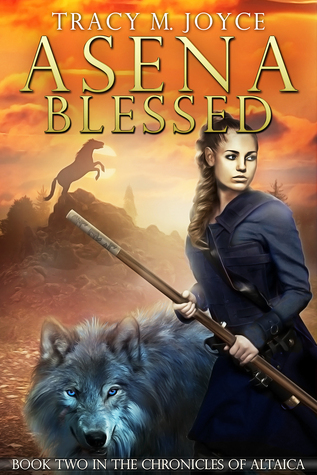 Aldin manages to tick all the boxes you’d expect with this well-crafted story. 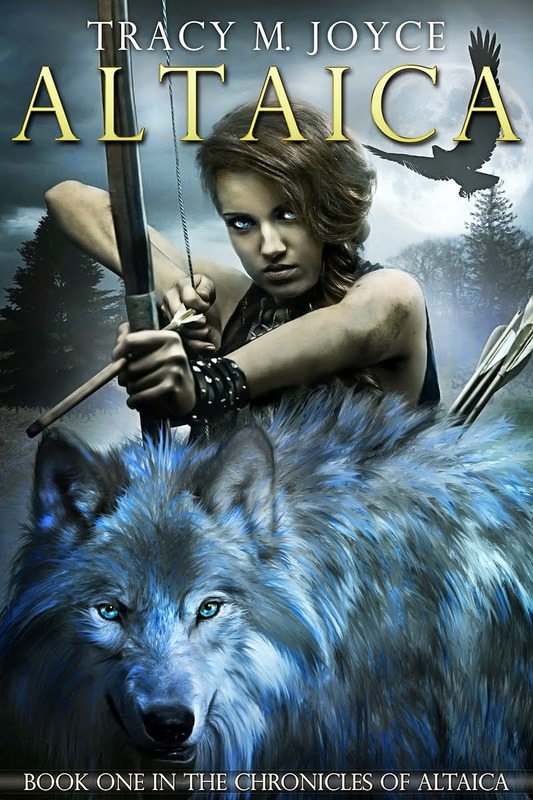 Set in Tasmania, the novel revolves around Elliot, a former special ops soldier suffering PTSD, who was working in private sector security when the zombie apocalypse started and Lewis a 13 year old boy whom he rescues. 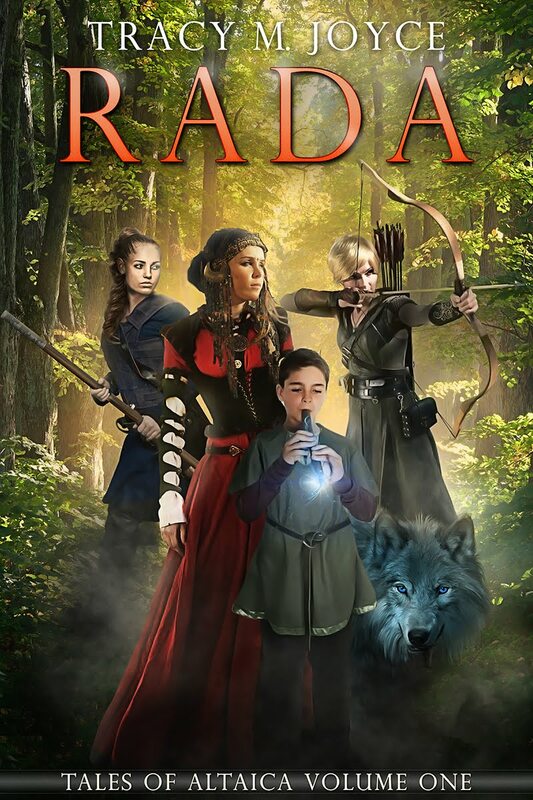 It is the characterisations that make Aldin’s novel a standout from other novels in this genre that I’ve read. They are complex, with interesting backstories which are slowly unveiled throughout the challenges of their journey and the relationships between them are believable. The dynamic between Elliot and Lewis in this savage world allows Aldin to examine numerous ethical dilemmas. The bad guys are stereotypical; however they are none the less well done and, let’s face it, the types of villains we encounter in our everyday news bulletins. 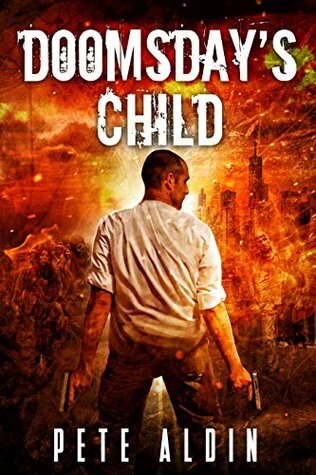 The pacing was excellent throughout and I was easily hooked on Doomsday’s Child. The end indicates that there’s more to Elliot’s story and I’ll definitely be reading the next one.